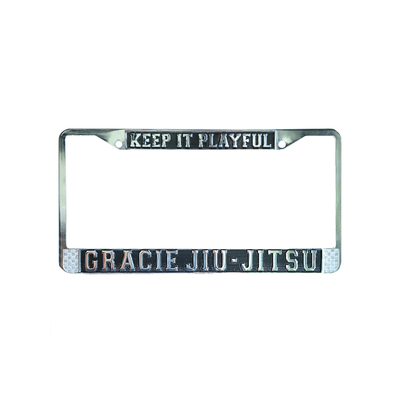 "Keep it Playful" License Plate Frame has been added successfully to your wishlist. Details: Hard plastic license plate frame with embossed lettering/logos. 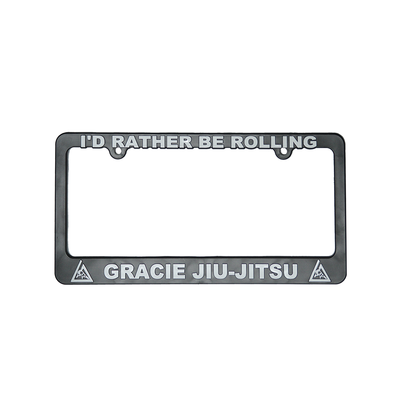 There are currently no reviews for "Keep it Playful" License Plate Frame, but you can be the first! 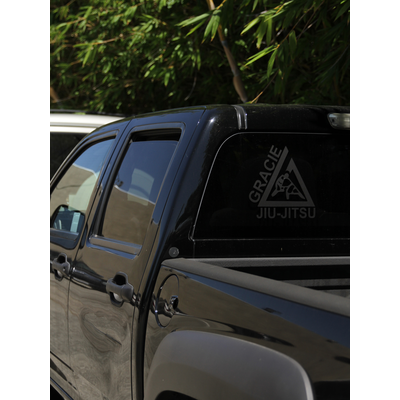 (10x10.5") Large Black Triangle Thermal Dye Cut Sticker View Sale!